Girls just want to have killer cocktails. To feel like kids again, blend up Blueberry Pomegranate Slushies. If you’re looking to channel high school romance for ’80s movie night, shake up some Pretty in Pinks. 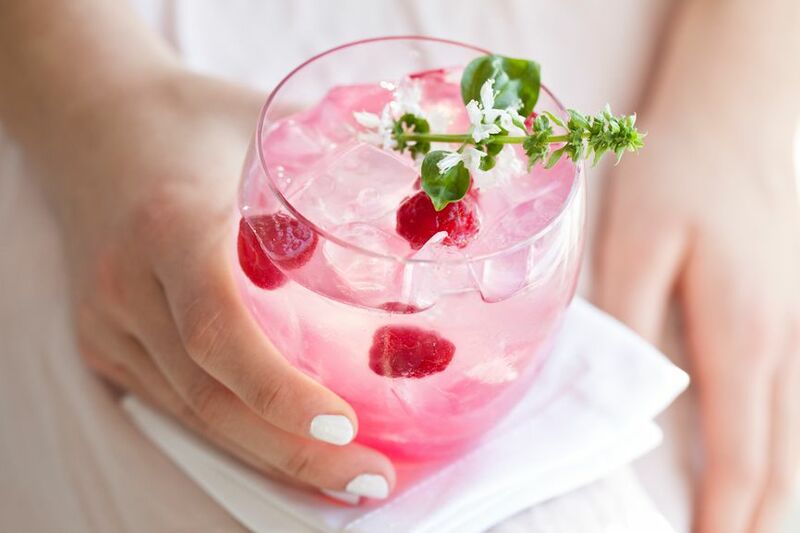 Or if you need the perfechttps://www.thespruceeats.com/3-beautiful-summer-cocktails-4134423t pairing for those DIY ​facials, concoct a few Beauty Elixirs. Feeling lavish? Make all three! What’s sweet, tart, a little bit herbal, and totally beautiful? This girl’s-night dream come true. A mix of vodka, elderflower liqueur, lemon juice, and grapefruit juice, the Pretty in Pink is as easy to make as it is to throw back. 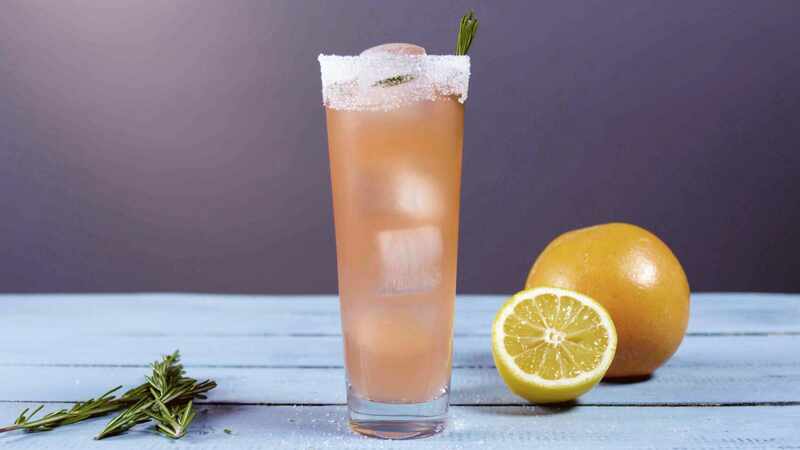 Finished with a sprig of rosemary, this versatile cocktail is a welcome refresher from brunch to happy hour. Rethink the definition of a pick-me-up smoothie with this spiked slushy. Cool down poolside or channel sunnier days with this refreshing mix of blueberry, pomegranate, lemon, and gin. Bonus: This sweet-tart cocktail will give you a healthy antioxidant boost with your buzz. Does the Beauty Elixir get its name from strawberry’s complexion-boosting powers? Or is that the world looks just a touch prettier after a few glasses of this champagne and gin cocktail? Whatever the case, this sunny drink is a lovely to kick off the evening—or brighten up brunch.